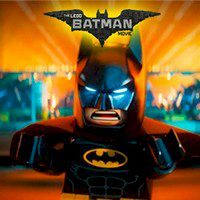 Do Batman's daily activities and enjoy your Lego time. Play five mini games and get points. Get ready to help Batman during his daily activities and complete all five mini games to succeed. Deal with Joker, help Alfred and many other things you may enjoy!